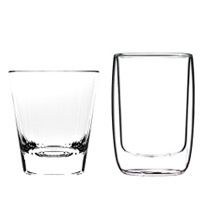 Showcase your brand’s commitment to a sustainable future. 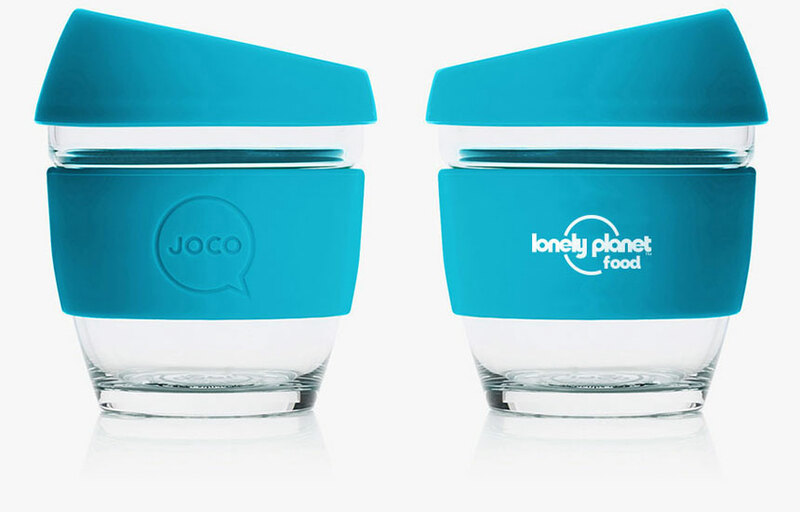 When co-branding with JOCO there is a world of benefit for you and the natural environment. We’re committed to making sustainable products and see strong alignment between our values and those of JOCO. 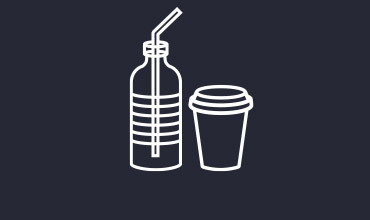 Providing corporates and the community with real solutions to support health, wellbeing and a sustainable future through the use of plastic-free reusable drinking vessels. 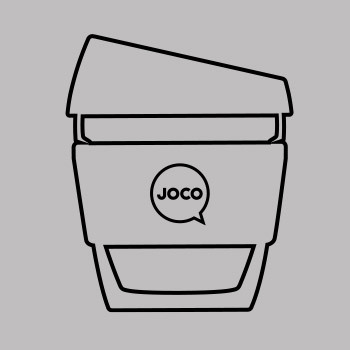 Designed for a lifetime of use, an investment into JOCO cups ensures your efforts into sustainability remain a lasting initiative. A small seemingly insignificant step now will amount to a great positive impact in time. Be proud of the small step. 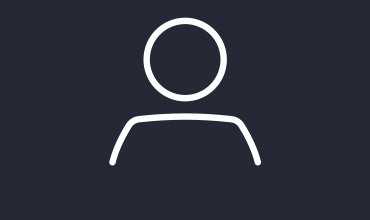 Empowers you to make change and eliminate any further contribution to the devastating environmental impacts above. 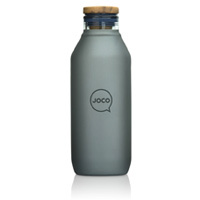 JOCO cup will last you a lifetime of use. 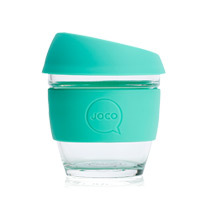 The purchase of every single JOCO cup contributes to funding plastic removal from the environment. JOCO is a proud partner of Take 3 For the Sea. 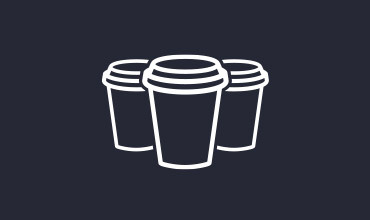 Since 2017 our partnership with Take 3 has resulted in the removal of over 45,000 pieces of plastic from the environment. 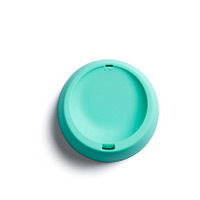 Plastic that was destined for the oceans. 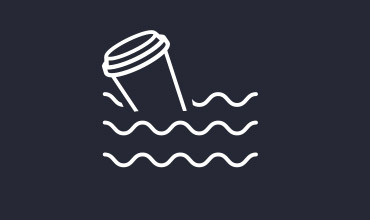 With the purchase of every JOCO cup you are not only adopting a real product solution by stopping the flow of plastic but you’re supporting the efforts of Take 3 to remove hazardous plastic from the environment. By expanding our partnership with Take 3 this year, your contribution will result in over 75,000 pieces of plastic removed from the environment. JOCO continues to partner with key organisations focusing on important environmental, health and social issues.